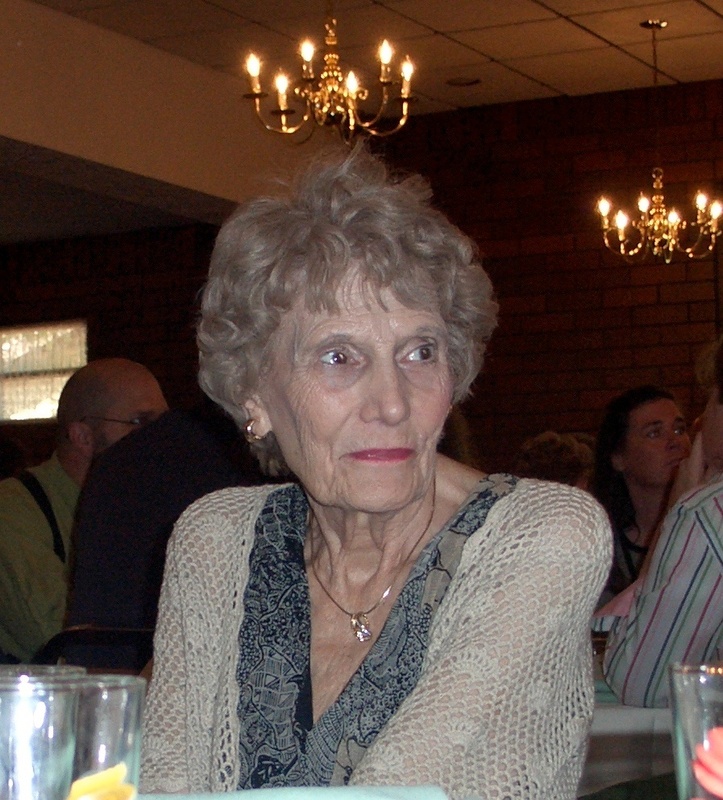 Alice Irene Sirianni, 88, of Warren, PA. passed away peacefully on Sunday, December 2, 2012 after a brief illness. Mrs. Sirianni was born in Templeton, PA. and moved to Warren where she met her husband of 49 years, Michael (Mack) Sirianni. After working for Bell Telephone and New Process Company she devoted the remainder of her life to her husband, children, and extended family. Later in life, she took great pleasure from her friends and activities at the Allegheny Community Center. Mrs. Sirianni was preceded in death by her parents, Harry and Hilda McCoy Robinson, her husband, Michael, and sisters – Marty Lowry, Doris Rosenberg and Nancy Salerno. She is survived by her son – Chris Sirianni and his wife, Linda of Merce Island, WA and daughter – Rebecca Eldridge and husband, Brandel of Inverness, FL. Grandchildren – Scott Sirianni and his wife Lisa. Alex Sirianni and his wife, Anna, Bryan and Brittany Eldridge, and many nieces, nephews and cousins. Becky – My thoughts and prayers are with you and your family at this time. I will never forget your Mom’s never ending support of our sports teams. She always cheered louder than anyone. She was one of a kind. May God comfort you at this time. In questo triste momento noi siamo vicini, con affetto, alla nostra famiglia in America. Il nostro abbraccio per Chris, Rebecca e le loro famiglie. Ernesto, Marisa, Salvatore ed Ester. Apprendiamo la notizia con grande dispiacere. Nonostante la lontananza siamo vicini a tutti voi. Possa l’affetto di chi vi vuole bene consolarvi in questo momento.